Sant Martí is a seafront neighbourhood that has undergone many changes as a result of the 1992 Olympic Games and the Universal Forum of Cultures. 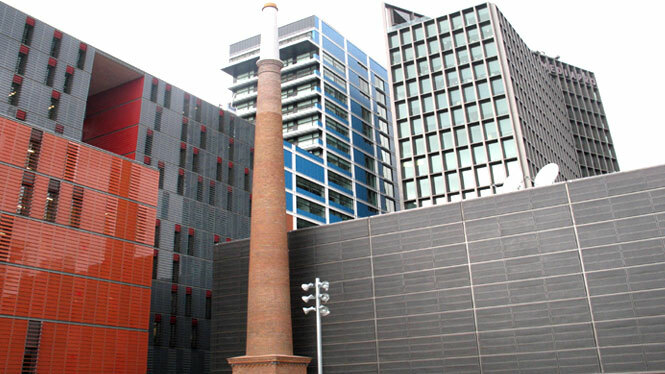 The reclaimed beaches led to Barcelona's rebirth as a city that has opened up to the sea, and changed the layout of Sant Martí, converting the former factories, centuries-old chimneys and warehouses into green spaces, new housing and cultural amenities. Today, Sant Martí is one of the neighbourhoods with the most potential and combines water sports with culture and technology. 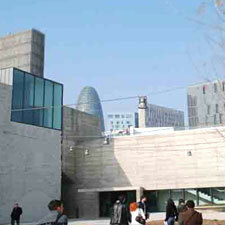 It is home to the Poblenou Urban District, the new art and creativity quarter, where you'll find the design museum, the Museu del Disseny, the concert hall, L'Auditori, and the Teatre Nacional de Catalunya; the Parc del Fòrum, a complex that hosts all kinds of cultural and musical events; and the new technology district 22@, where communication and technology companies have their premises. Nearby, you'll find the Port Fòrum, which has several kinds of sea-related activities that will help you cool off during your cultural visit. Here are two ideas that will allow you to enjoy a day on the shores of the Mediterranean while you find out how the Sant Martí neighbourhood has made the leap from being Catalonia's Manchester to becoming Barcelona's Silicone Valley. 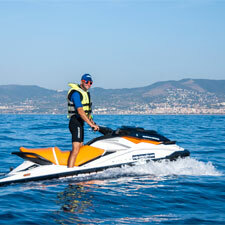 If you want to get your day off to an adrenaline-fuelled start, why not test your mettle on a Jet ski tour in Barcelona? 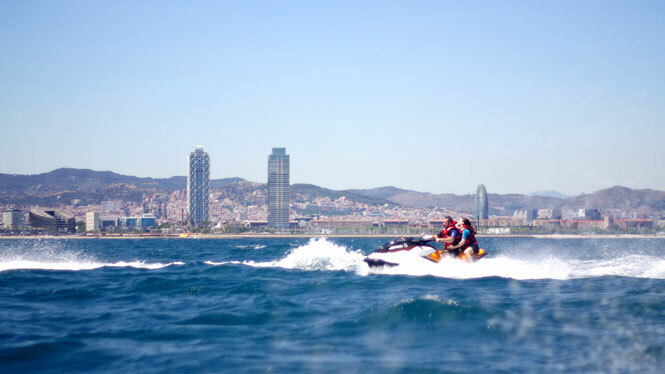 Driving a jet ski is really simple and no experience is required, as your instructor will tell you everything you need to know so you can have fun while you feel the rush of adrenaline on Barcelona's waters. You'll set off from the Port Fòrum and ride along at your leisure while you enjoy a real experience for the senses that combines speed, sun and sea. And all the time you'll be able to enjoy breathtaking panoramic views of Barcelona in the background. You're sure to be amazed! 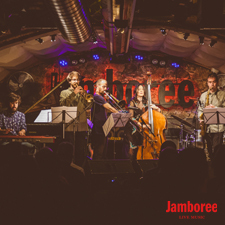 And after your jet ski adventure, you can devote the afternoon to a more leisurely activity that will give you a flavour of Barcelona's history and culture and help you understand the connection between architecture and the city. 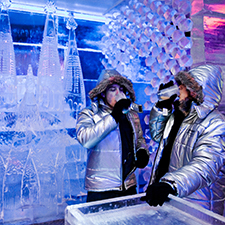 The architectural trail will take you through the innovation and new technologies district 22@. Your architect guide will meet you at the Glòries Tower, the 142-metre-high skyscraper that has become a truly iconic landmark among Barcelona's new architecture and paved the way for other new buildings in the 22@ district, such as the Telefònica Tower, the Mediapro building and the Hotel ME, which you will also discover during your visit. 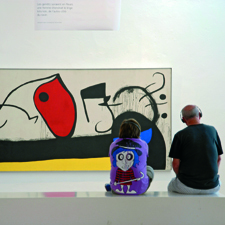 The tour will also show you how industrial history can engage in a dialogue with modernity, at Can Framis, a former factory now home to a museum of contemporary painting, and Ca l'Aranyó. 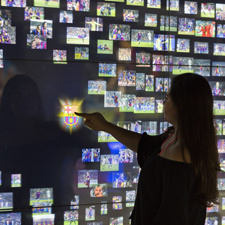 You'll also be able to enjoy cutting-edge design at the Parc del Centre de Poblenou and the Parc Diagonal Mar. The trail ends on the terrace of a hotel in the Forum district, where you'll be able to enjoy a coffee while you take in the amazing panoramic views of Barcelona and share your thoughts and conclusions about the tour. 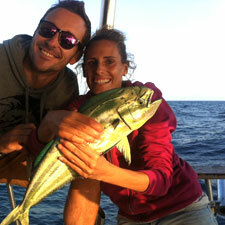 If you're into fishing, or want to have a different experience, this activity is perfect for you: enjoy a morning's recreational fishing in Barcelona, accompanied by a guide who is an expert in fishing techniques and knows where you can find mackerel, horse mackerel, common dolphin fish and bream. You'll set off from the Port Fòrum, on a yacht fully equipped with every convenience and all the materials you'll need to go line fishing at a depth of 50 metres, with the boat moored on rocks, or troll fishing with the boat in motion. While you fish, you'll be able to enjoy the vast stretch of Barcelona's skyline from out at sea, relax and sunbathe or have a tasty meal. 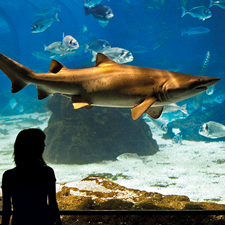 After your morning out at sea, you can make the most of the afternoon to experience the most innovative and cosmopolitan side of Barcelona. 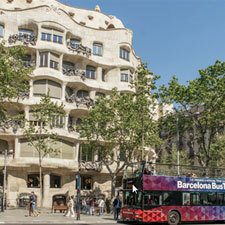 The Gaudí Pass, allows you travel on the convenient Barcelona Bus Turístic. If you take the green route, you'll discover the beaches, the Forum, the Olympic Marina and Poblenou. 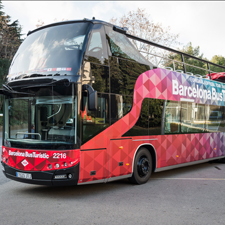 You can get on and off as often as you like, and you can even transfer to another route and enjoy your trip to Barcelona even more. 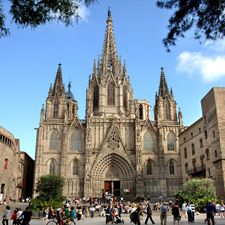 The advantage of the Gaudí Pass is that, in addition to giving you a bus tour of the city, it also allows you to delve into the world of Antoni Gaudí and his architecture: you can skip the line and visit his masterpiece, the basilica of the Sagrada Família, the iconic landmark of Catalonia's home-grown art nouveau, modernisme, and a truly unique building. The Gaudí Pass also provides skip-the-line admission to La Pedrera, another essential landmark by the architectural genius. 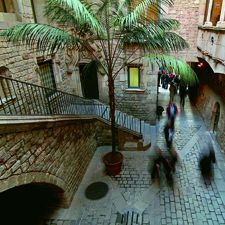 You'll take an audioguide tour and discover the exhibition space, Espai Gaudí, situated in the attic; the period apartment, which recreates the life of a bourgeois Barcelona family during the early 20th century; the courtyards on Passeig de Gràcia and Carrer Provença; and the iconic rooftop with its spectacular stairwells and chimneys, which will fascinate you. 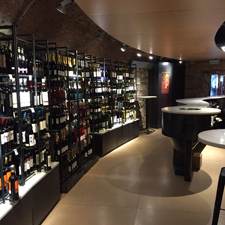 You can round off your day drinking a toast from the Columbus Monument, where you'll be able to combine amazing views of the port and La Rambla with a wine tasting.